ilFornino® New York, has moved to a new location. Make an appointment today 1.877.302.6660 to come visit our showroom, just 45 minutes north of New York City. 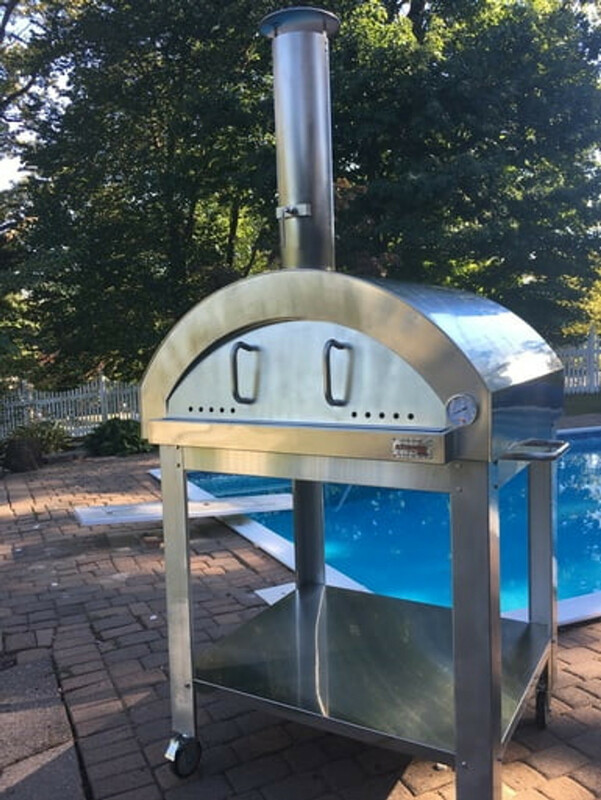 You can compare the ovens side by side. Have an Espresso or Coffee. 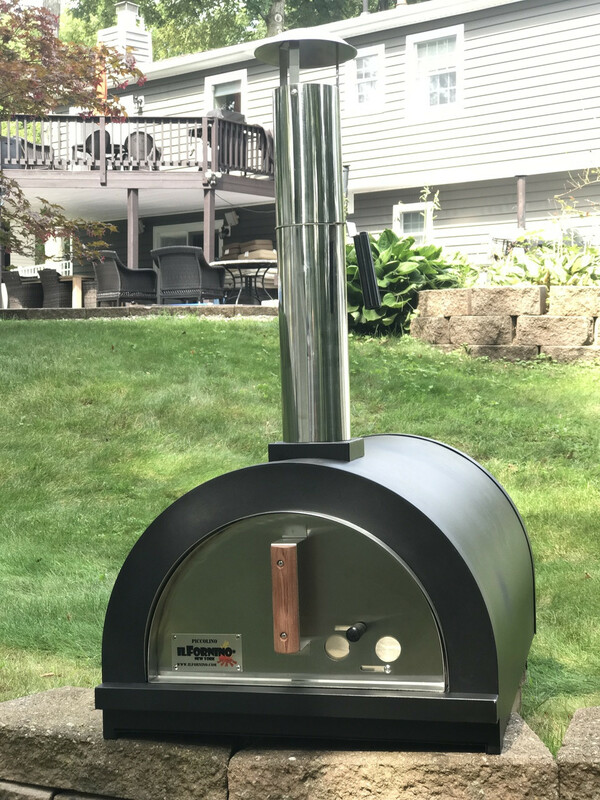 Pick up your Wood Fired Pizza Oven in your truck or SUV to save the shipping fee.